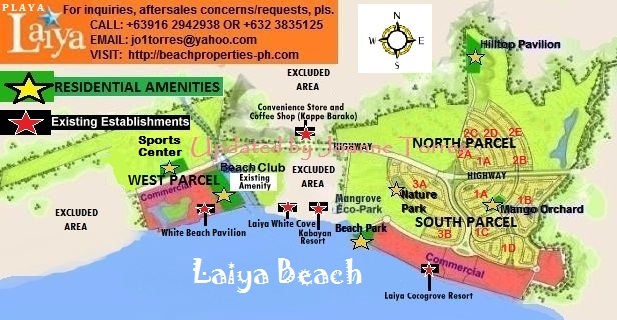 Playa Laiya offers the best of seaside living at a price you can afford. Call me at your most convenient time. 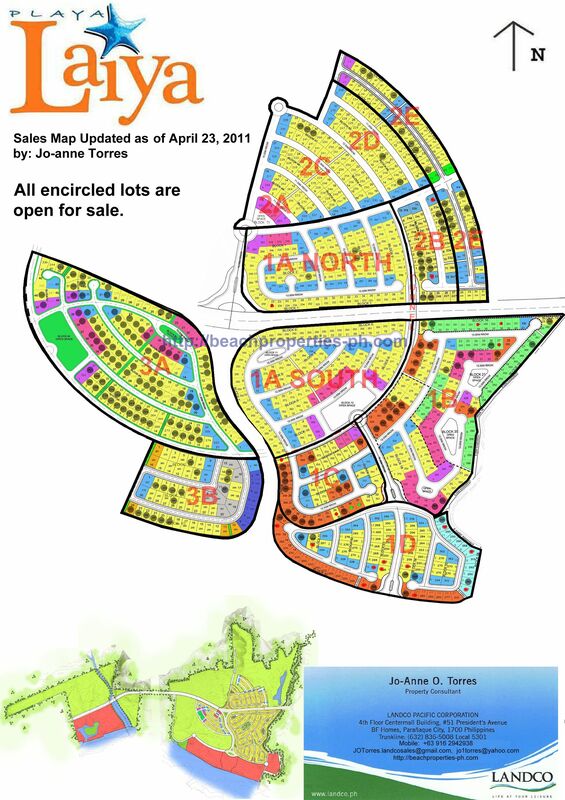 I will be happy to tell you all about this newest and most enjoyable beachfront development in Batangas.